Looking for a high-end WordPress theme with a luxury feel? We’ve got you covered with 5 great examples from different WordPress theme providers around the web. Some of these high-end themes are great for blogging, some are great for shopping and some make great magazine themes. Take a look through them for some inspiration to fuel your own high-end website. 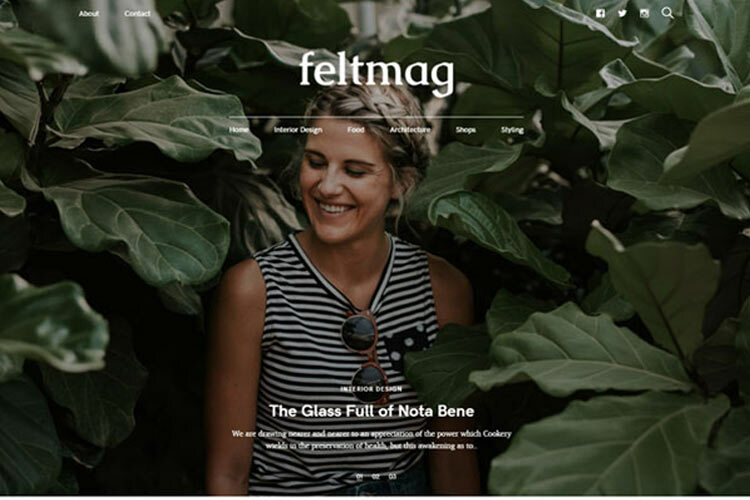 First up is Felt, an awesome WordPress theme from Pixelgrade. This team is well known for their high quality, premium designs. Check out our review of Felt here. 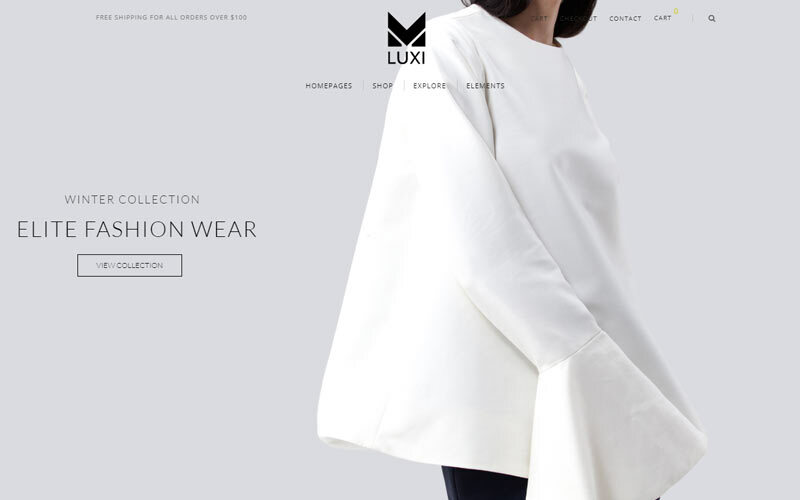 Luxi is a minimal WooCommerce theme with a sophisticated feel by Elusivethemes. It has plenty of nice features and comes with Visual Composer and Revolution Slider. 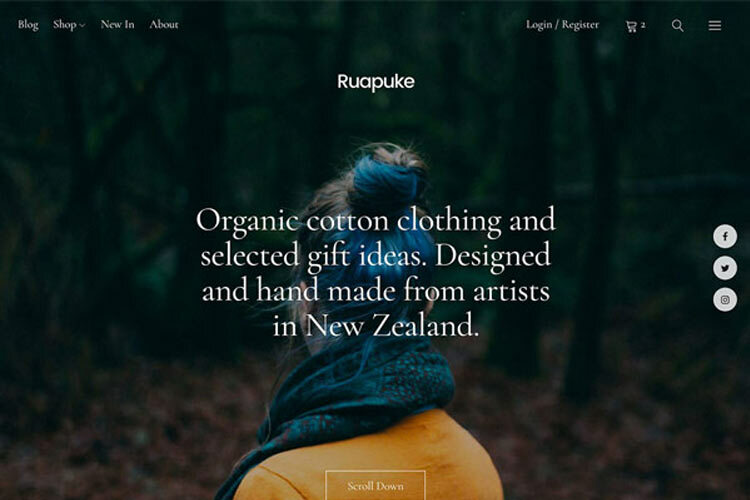 Uku is a theme created by Elmastudio. This team are experts in creating high-end WordPress themes. All of their themes have a premium, sophisicated feel about them. Uku works perfectly for a magazine, or an eCommerce website. Ava is a very clean WordPress theme from Themebeans – a popular and well known theme author on Themeforest. 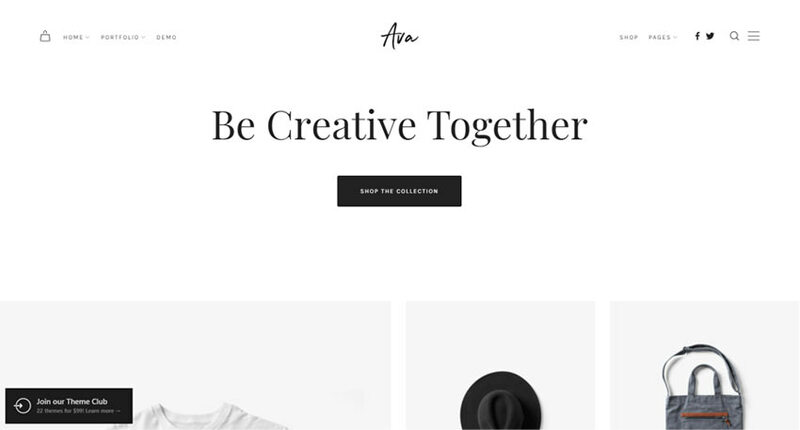 Ava allows you to set up a beautiful online store with a high-end look and feel. The ultra minimal style isn’t for everyone but Themebeans are one of the best at pulling off this style. 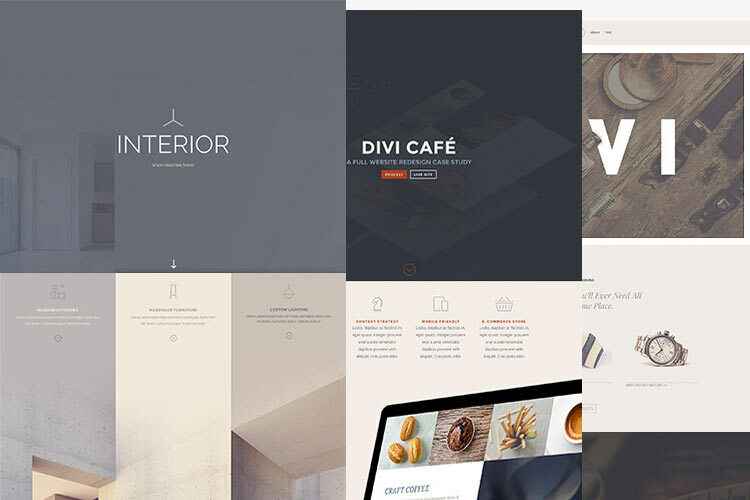 Finally, we have Divi – a very popular WordPress theme by Elegant Themes. 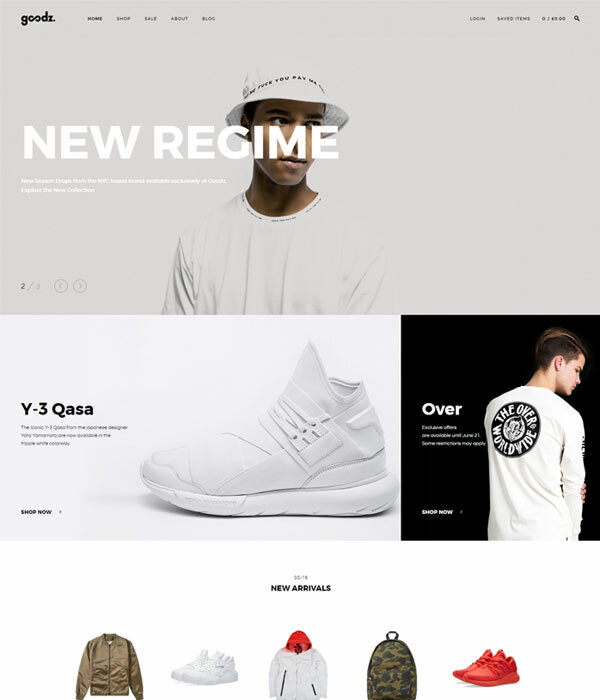 Divi is a powerful all in one theme that lets you build any kind of website and there are lots of examples of good Divi websites out there to give you inspiration. If you choose to use Divi, you’ll need to do a fair amount of work to create a high-end design for your website as Divi provides more of a framework for you rather than a polished design. There are lots of highend WordPress themes available today that can provide you with a really impressive website. The selection here should get you thinking about different designs and styles available as well as different WordPress theme providers. Remember, not all the best themes are on Themeforest! Take a look through some of the premium WordPress theme providers featured on our website for more inspiration.